Apple has today announced the winners of its ‘Shot on iPhone Challenge’ that ran between January 22 and February 7. 10 entries made it to the top and will be featured on Apple’s adverts, social media channels and in retail stores. The winning entries – taken on Apple smartphones ranging from the iPhone 7 to the iPhone XS Max – were shown off on the Today show in the US by Apple representative Kaiann Drance. The winners were selected by a panel of prominent photographers, including official Obama White House photographer Pete Souza and iPhone travel photographer Annet de Graaf. Entries were received from around the globe, with winners from Singapore, Germany, Belarus, Israel and the United States. The subjects of the winning shots are also varied, with architecture, wildlife, people and landscapes included. You can see all the winners, and learn more about why those images were chosen, in Apple’s newsroom. 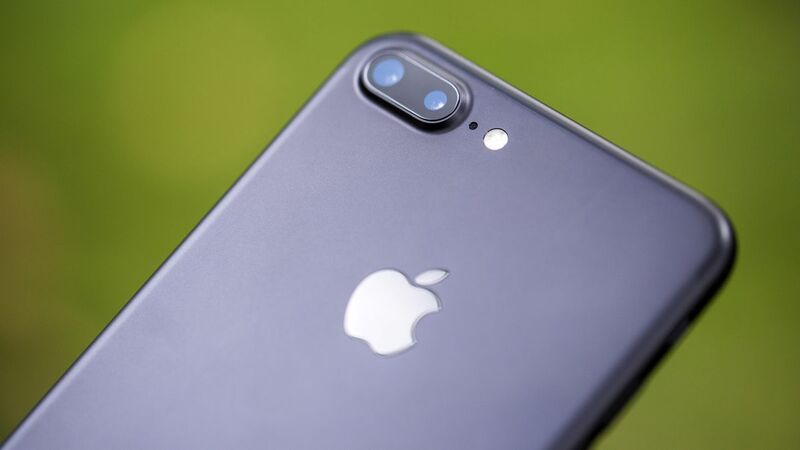 And, more importantly, Apple has announced that the winners will be paid a licensing fee after the company received criticism for wanting to use the photos for marketing purposes without compensating the photographers.